Your home (including its furnishings) is one of your biggest investments. 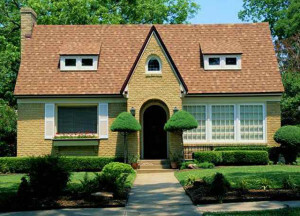 According to the National Fenestration Rating Council®, damaging ultraviolet rays (UV rays) and radiation enter homes through windows, fading the home’s furnishings. At Windo VanGo in Baltimore, we know that, our customers are concerned about the effects harmful UV rays can have on their belongings. If your home has windows that are not covered properly, your belongings will likely experience UV damage. Many people think that UV damage can only happen during summer. But, in fact, winter months can be harsh as well. 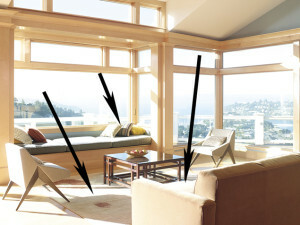 The sun is lower on the horizon, and the glare and the lack of leaves allows the light to enter farther into the room, causing additional damage. So it is important to protect against UV rays, regardless of the season. More than just covering the window, window treatments add texture, color, and interest to any room. 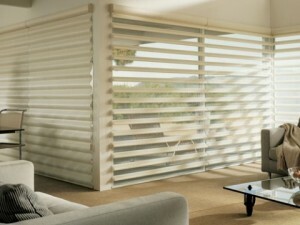 In addition to the aesthetic element, window treatments also manage how light enters the room. At Windo VanGo serving Baltimore, our trained consultants will be happy to help you select the right treatment for your room’s needs. Whether you’re replacing existing window treatments or looking to buy entirely new coverings, choosing the right product is important. With new innovations, lift systems, styles, fabrics, and designs, the options are nearly endless. 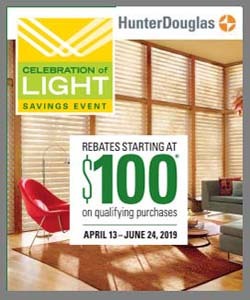 As your local Hunter Douglas dealer serving Baltimore, the trained professionals at Windo VanGo can help you select the perfect window treatments. Before starting your window treatment search, take a moment to think about why you are covering your windows and what results you want. 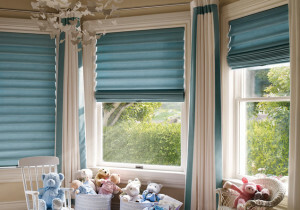 Understanding your room requirements will ensure that you don’t leave anything to chance. 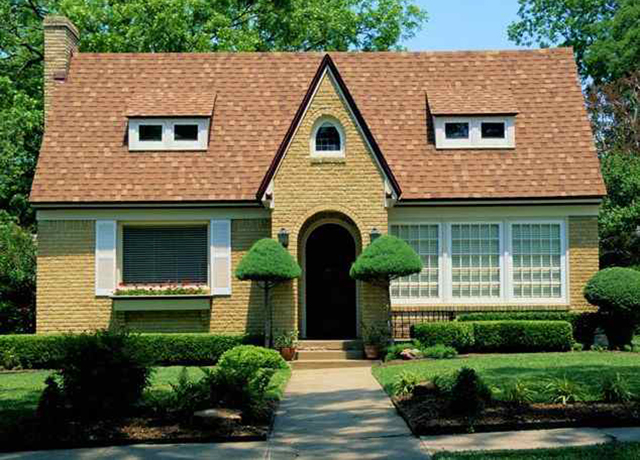 Although it is frequently overlooked, it’s important to know which direction your windows face. 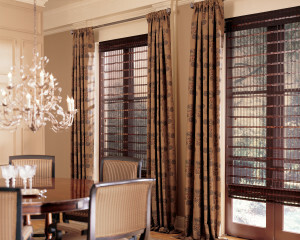 Pirouette window shadings combine the best of a classic fabric shade with the ability to control light in a total window covering solution. It is a clean, sleek, and modern approach to covering windows, and it is very popular here at Windo VanGo in the Baltimore area. 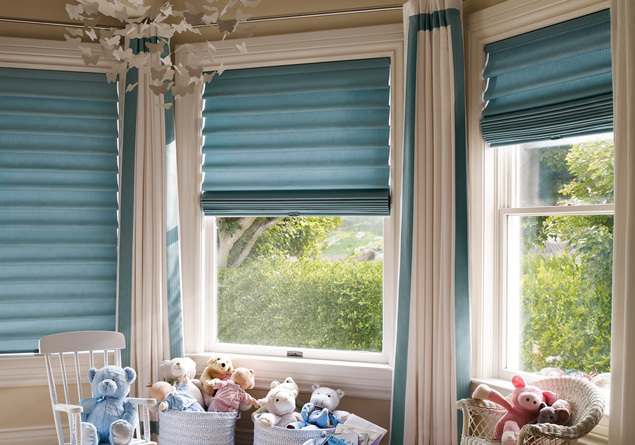 Whether you’re looking for blinds, shades, drapery, or the innovative custom Pirouette sheer window covering, our design experts will work with you to find the perfect window treatment to complement your décor. 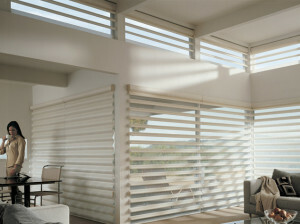 We carry the entire line of Hunter Douglas window fashions. 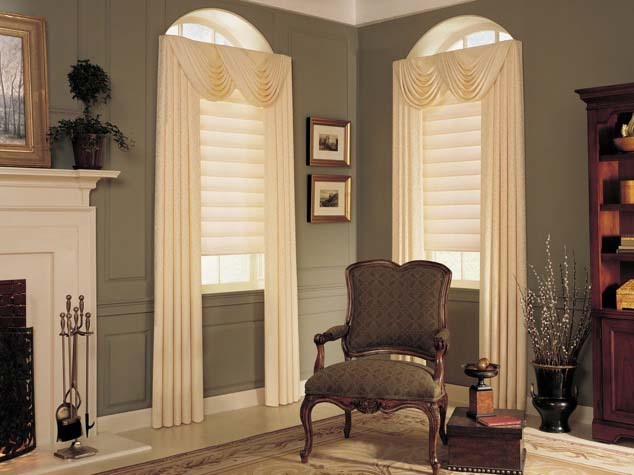 At Windo VanGo serving the greater Baltimore area, our customers often ask about how to get a consistent look in their windows from the outside of their home even if they aren’t using the same window treatment products and colors on the inside. At Hunter Douglas, the leader in innovative new and proprietary window treatments for the home, design, function, and training are inseparable. 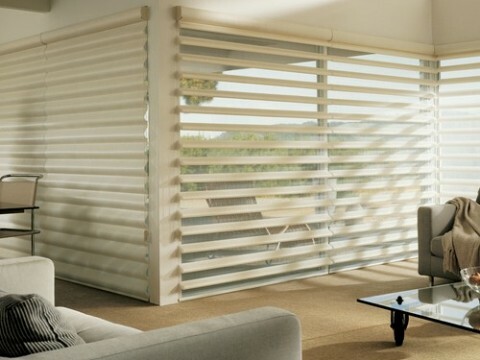 Hunter Douglas continues to create distinctively beautiful blinds, shades, sheers, and shutter solutions that incorporate real-world practical needs. 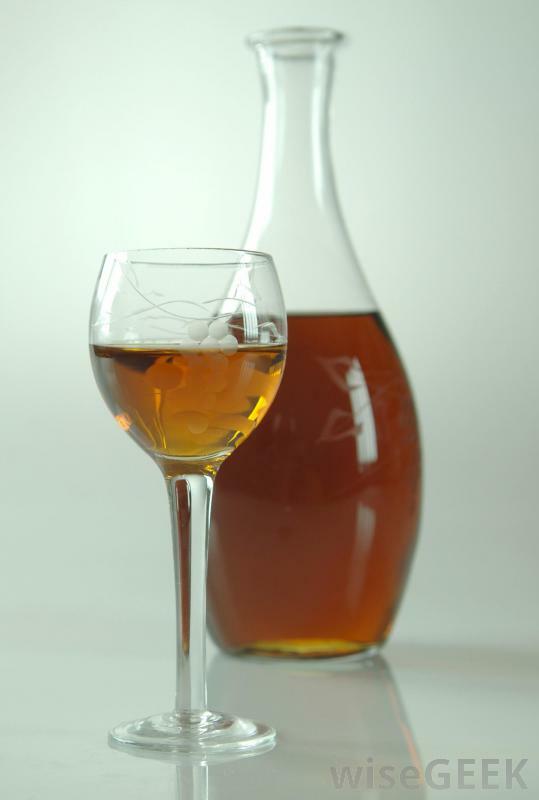 Have you heard of Marsala? It’s much more than just the wine. For 2015, Marsala is also the PANTONE color of the year. This red-brown color is earthy, rich, and sophisticated, and, as designers know, it can bring warmth and color to any room.